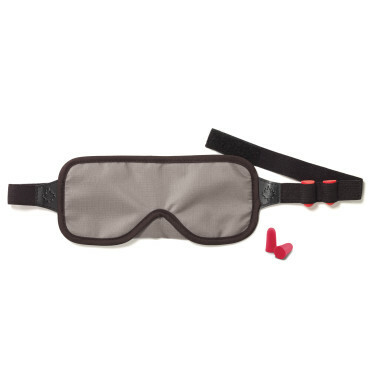 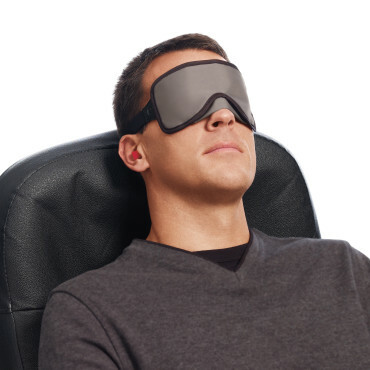 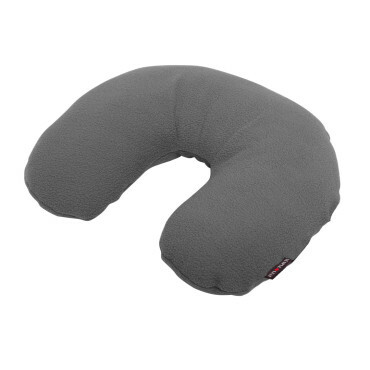 Good for any travel sleeping! 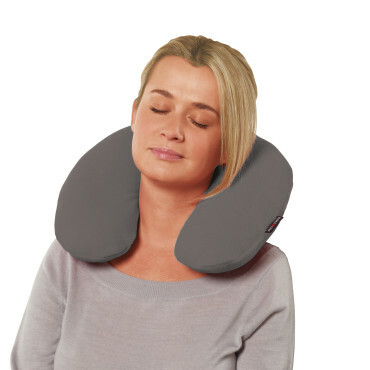 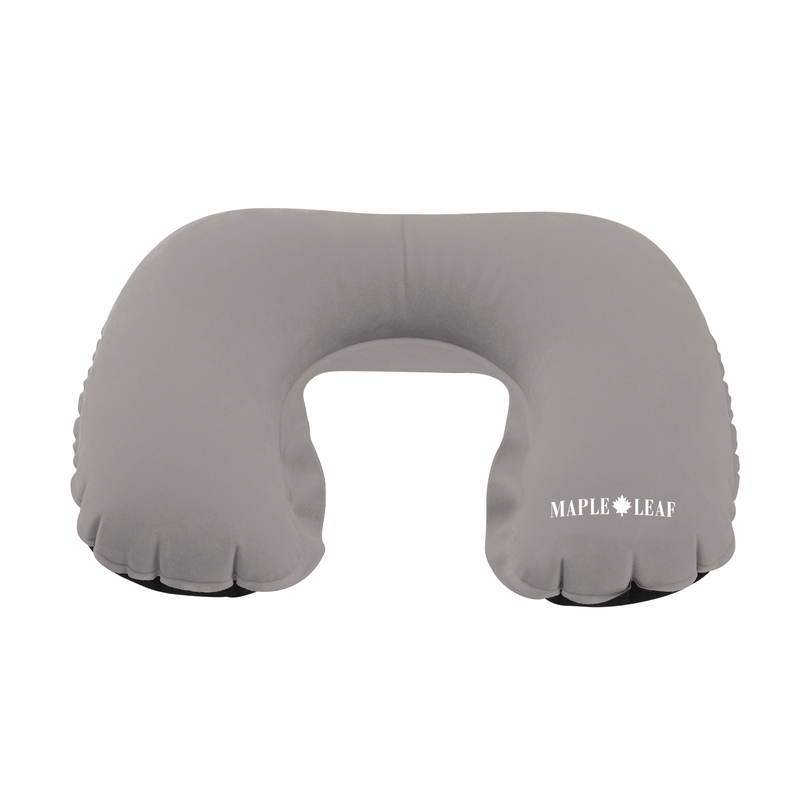 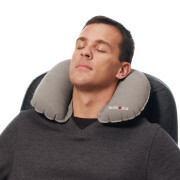 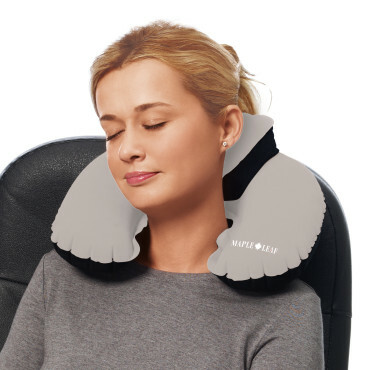 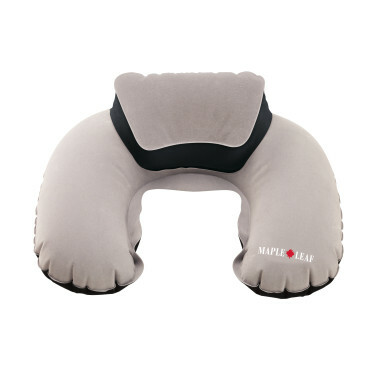 Great travel pillow, stops any neck pain. 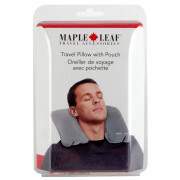 Very warm and love the canadian maple leaf look. Comfy travel pillow that also allows you to show your Canadian Pride!